After a little while, I am taking up again yoga classes. Recently, I did the Aversion episodes, I they was so useful! Big big thanks! I hope you could do some more episodes, that would be great! 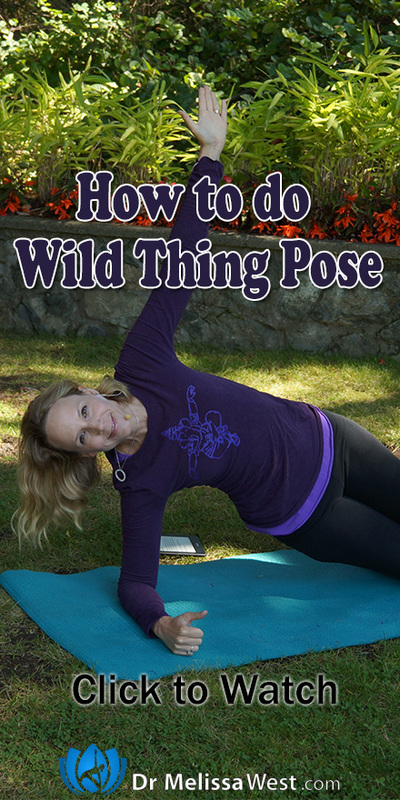 Today, I started the Awakening to your True Self Series The Six Perfections, and I practiced for the first time Wild Thing Pose. 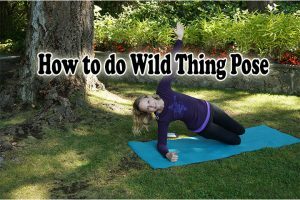 It was a really wild thing to do!! Please, could you tell me some advice or modifications to build that pose?